Experience, diligence, and execution at the highest level has made Jason (#1 Realtor in Victoria for 2016 and 2017 based on volume of sales) and the Binab Group Victoria’s premier real estate team. Each client, prior to hiring the Binab Group, receives a personal consultation, an in-depth market analysis, and a presentation that includes the philosophy and a breakdown of the industry-leading marketing strategy. Marketing of the highest level is at the core of the Binab Group. Extensive campaigns consisting of print, video, and social media marketing provide their clients with an unmatched level of exposure. Photography, video, and property brochures are nothing short of exemplary. As a member of The Agency their clients receive the additional benefits of social media, television, and news media, expanding their reach to new audiences across North America. The Agency’s top agents are featured in television shows such as Million Dollar Listing and What’s for Sale with a View and are highly regarded as leaders and innovators of the industry. Agents of The Agency embrace team philosophy unlike any other brokerage. 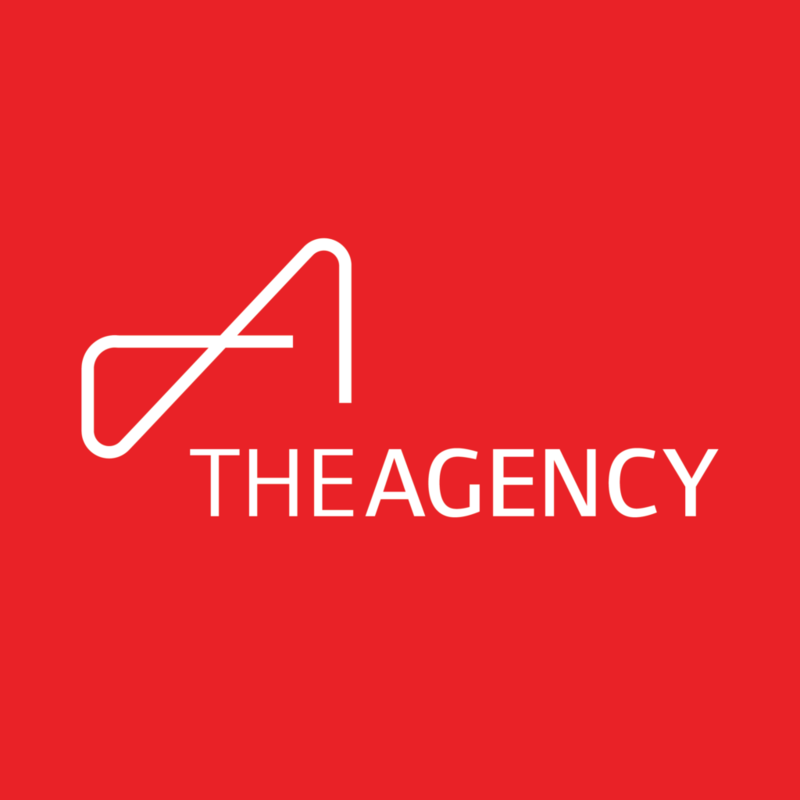 The Agency Rule No. 1 being ‘the sum is greater than its parts’ certifies that each agent helps, encourages, and connects clients to agents locally and in new markets. When you choose the Binab Group you’ve chosen to work with great people dedicated to achieving the best results for you and your family. The Binab Group has reimagined the purchasing process for their clients through teamwork and positivity. As members of The Agency, it’s in their DNA to work together with all agents a part of the office and brokerage. This philosophy allows them to provide clients with the resources of the entire brokerage and match their clients with an agent that has the best experience and knowledge to suit your needs. When you choose to purchase your next home with the Binab Group, you’re choosing a family of agents working together to achieve a common goal.